NRP research topics: Competitiveness of the Latvian enterprises in the external markets, tax policy and its impact on competitiveness, shadow economy and its impact on competitiveness. 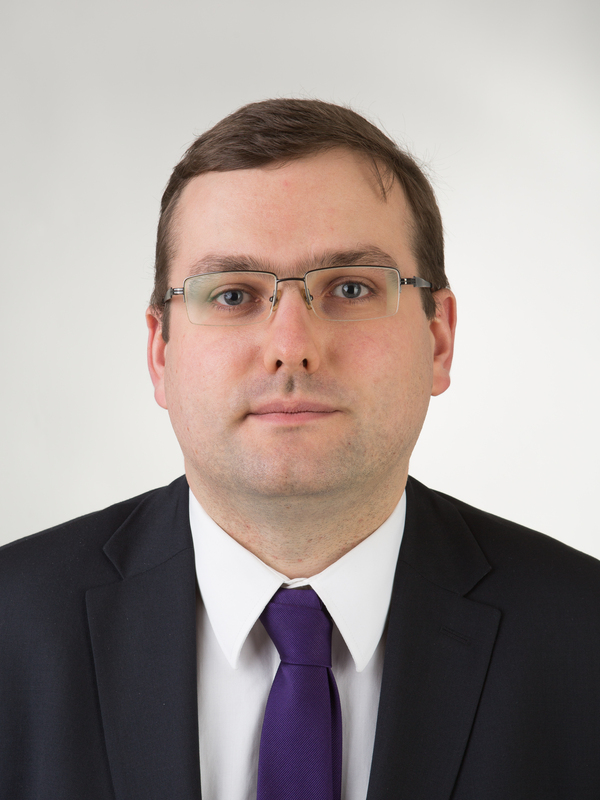 Research interests and experience: research fellow at the Baltic International Centre for Economic Policy Studies. Research interests include economics of entrepreneurship, shadow economy analysis. NRP research themes: competitiveness and exportability of Latvian food sector; existing and potential green innovations in Latvia; development of local supply chains in Latvia, their role in sustainable rural and regional development; implementation of innovations in different organic farm groups. Research interests and previous experience: Head of Department and Senior researcher of Quality and Environment Protection Department of Latvian State Institute of Agrarian Economics (LSIAE). Research interests are related to sustainable development of agri-food sector; economic, social and environmental aspects of rural development. Many years of experience in the project management as project leader, and executer of research projects related to sustainable development of agri-food sector; and economic, social and environmental aspects of rural development. NRP research themes: Analysis of export competitiveness of food processing enterprises, using Gravity Model of Agri-food Trade in Latvia, Revealed Comparative Trade Advantage, Intra-Industry Trade and Inter-Industry Trade, Trade Intensity Indices etc. 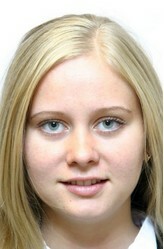 Research interests and previous experience: Researcher of Rural Development Evaluation Department of LSIAE. international trade studies, risk management, econometrics, strategy management. Has involved in the research projects dealing with development of agri-food secor, i.e. agri-food balances. NRP research themes: exportability of Latvian food sector; existing and potential green innovation in Latvia; development of local supply chains in Latvia, their role in regional development; introduction of innovation in different organic farm groups. Research interests and previous experience: Senior researcher of Agricultural Development and Economic Relations Department of LSIAE Research interests are linked with economic aspects of agri-food sector and rural development, including production efficiency, competitiveness, innovation, and influencing factors. Has been involved in research projects dealing with agricultural and rural development. Research interests and experience: research associate at the Baltic International Centre for Economic Policy Studies. Research interests include financial economics, market microstructure, market manipulation, tax evasion, and partial detection modelling. Research interests and experience: research fellow at the Baltic International Centre for Economic Policy Studies. Research interests include tax-benefit microsimulation, shadow economy and macro labour economics. Research interests and experience: research fellow at the Baltic International Centre for Economic Policy Studies. Research interests include tax-benefit microsimulation, income inequality, labour supply analysis. Research themes in the programme are related to social sustainability and social innovation, analysis of opportunities of inequality reduction and in-depth research of social innovation as a tool for reducing inequality. Research interests and previous experience: Associate professor at Department of Sociology and leading researcher at ASPRI, Faculty of Social Sciences. Research interests are linked to human development, regional development, social sustainability and quality of life research. She has participated in national research programmes "Letonika" and "National Identity", as well as in a number of international research projects. Bela has been involved in oral history and lifestory research group focusing on everyday history, migration, identity and narrative analysis. NRP research themes: evaluation of the contribution of policy instruments of resilience of rural territories, i.e., communities; in-depth research of social innovations – legislative framework, support systems, types and contribution to solving social problems, employment, resilience of communities etc. Research theme in the programme: health inequality in Latvia, perspective of health self-assessment. Policy, recommendations for risk reduction, evidence based policy inclusion. Research interests: public administration field, emphasis on good governance, smart governance and evidence based policy perceptions, as well as on justice, solidarity and inequality concepts. Mostly studies are implemented in interdisciplinary approach. Research theme in the programme: social sustainability and social innovations, services of libraries as social innovations, information literacy of inhabitants, assessment of information literacy and possibilities for improvement. 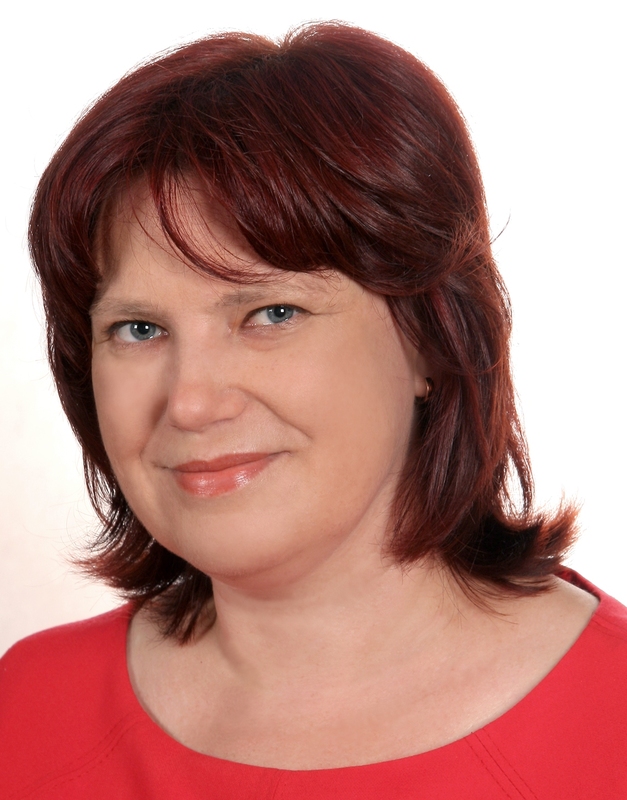 Scientific interests and experience: assistant profesor of the Department of Information and Library Studies of the Faculty of Social Sciences, University of Latvia, researcher of the Advanced Social and Political Research Instititue. Scientific interests are related with information accessibility, information management, information literacy and digitization of cultural heritage. Participated in the states’ research project „National Identity”, in the research about value, trust and services of Latvia public libraries, in the research about information literacy assessment of adults in Latvia. Research theme in the programme: Social innovation. Research theme in the programme: welfare state and sustainable development as principles of law; Latvia's constitutional and international obligations in this field; analysis of court's case-law and public authorities' practice. 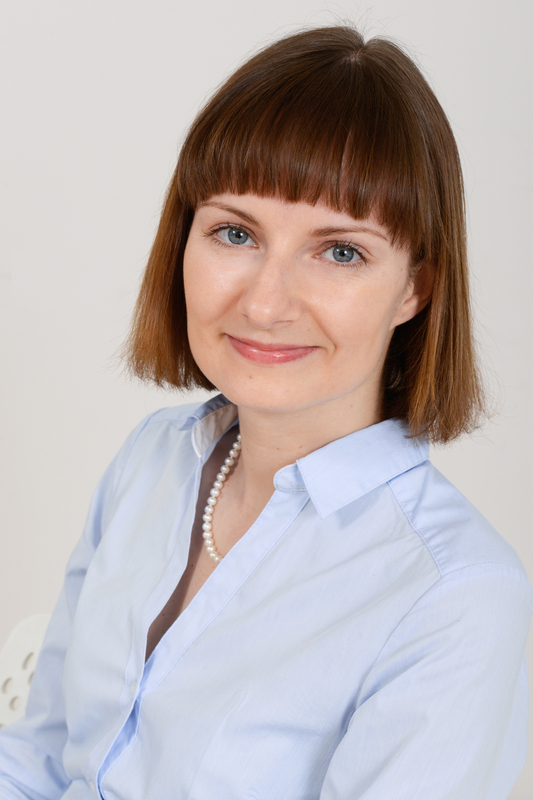 Scientific interests and experience: Currently works as Lecturer at the Faculty of Law, University of Latvia. Main research interests: administrative law, human rights, constituttional law. Previous research themes: right to social security, welfare state as a principle of law, right to a fair trial, good administration as a principle of law, administrative procedure and administrative court procedure. NRP research themes: evaluation of the contribution of policy instruments and good practice examples to reduce poverty and social isolation; in-depth research of social innovation – legislative framework, support systems, types and contribution to solving social problems, employment, resilience etc. 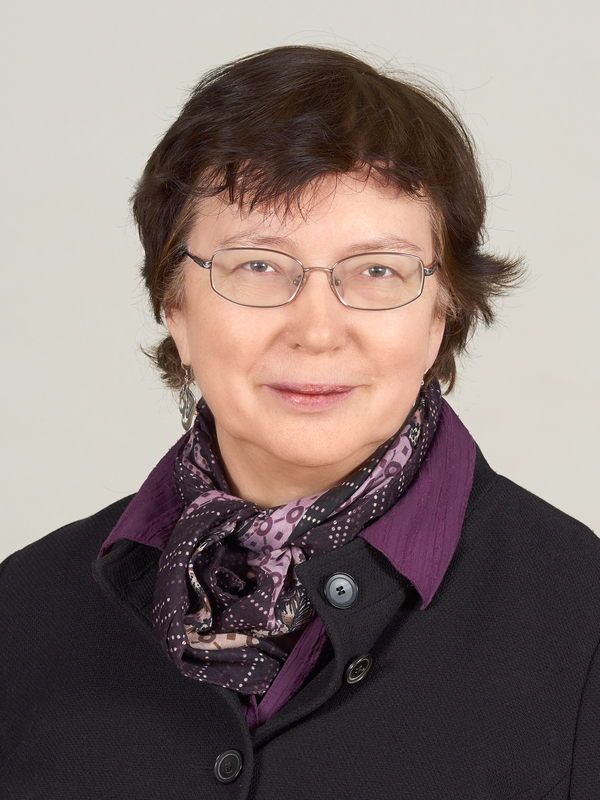 Research interests and previous experience: Senior researcher of Latvian State Institute of Agrarian Economics, Agricultural Development and Economic Relations Department. Research interests are linked with socio-economic aspects of agriculture and rural development, including the promotion of economic activity and innovation. Has been involved in research projects dealing with agricultural and rural development. Research theme in the programme: analysis of employment, social inequality and poverty. 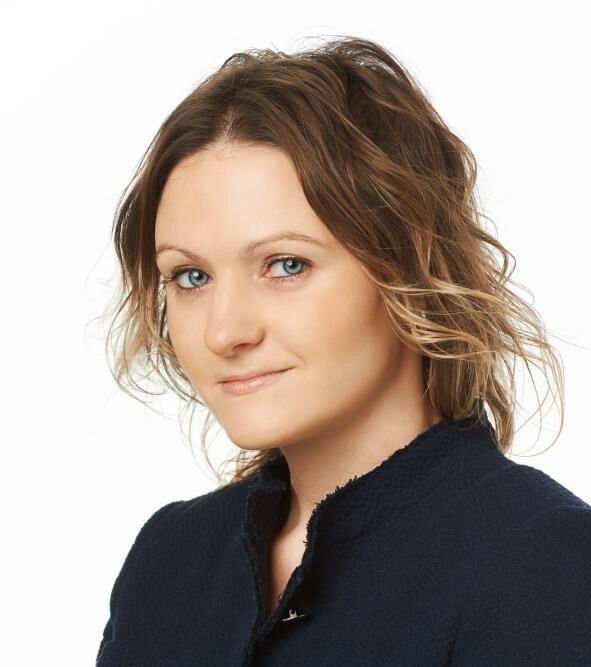 Research interests and experience: Lecturer at the Faculty of Social Sciences, University of Latvia, researcher at Advanced Social Political Research Institute. Research publications covers topics such as the labor market, youth employment, social stratification and mobility. Involvement in state research programs "Letonica" and "National identity" as well as other international projects organized and funded by World Bank, World Health Organization and European Commission. Research theme in the programme: Social dimension of sustainability and social innovation. Research interests and previous experience: civic and political participation, social inequality, ethnic relations, international comparative research, quantitative methods of data collection and analysis. Participated in a number of research projects on national identity, capability, political participation and regional development. Research theme in the programme: the principle of the socially responsible state and sustainable development; the requirements of the Constitution and Latvia's international obligations in this field; analyse of court and institution practice. 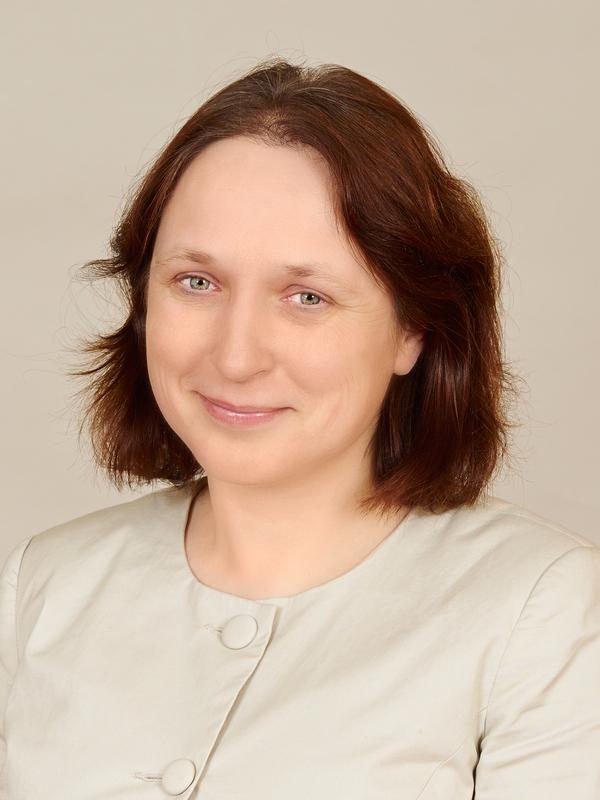 Research interests and previous experience: Professor, Head of the Department of Legal Theory and History at the Faculty of Law, University of Latvia; leading researcher at the Business Technology Institute of Turība University. From 2013 Pleps is an expert of the Latvian Council of Science in legal science. From 2012 he is a member of the Expert Group for improving government at the State President's Chancellery. Before he worked as assistant to judge in the Constitutional Court and as legal advisor at the Legal Service of the Parliament.Research interests are related to the constitutional law, the legal theory and history. Research theme in the programme: Social sustainability and social innovation, analysis of possibilities how to undermine social inequality. 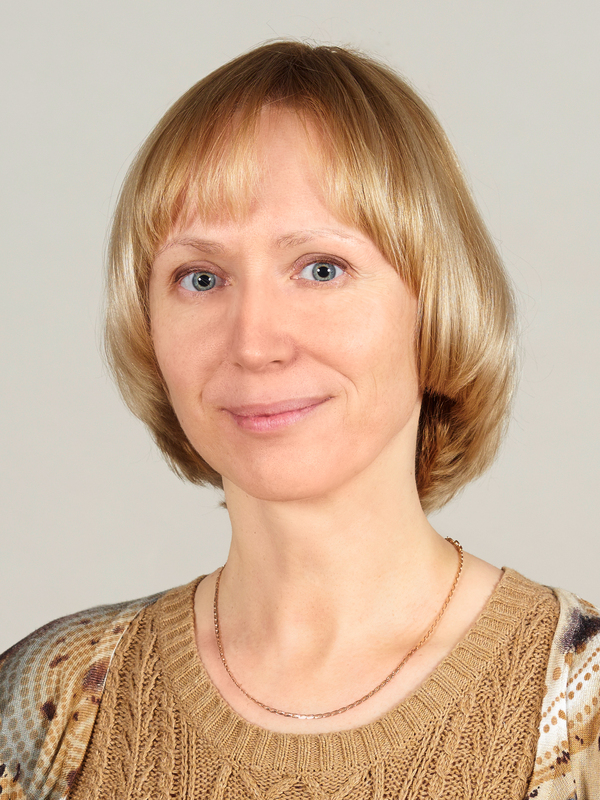 Scientific interests and experience: Currently works as Assistant Professor at faculty of Social Sciences University of Latvia, Faculty of Social sciences. Main research interests: social sustainability, social security, social inequality and regional development. She has participated in National research programmes “Labour Market Research”, “National Identity” and has taken part in International scientific projects about social inclusion of vulnerable groups. Research theme in the project is analysis of social policy planning documents in Latvia. Research interests and previous experience: Associate professor at Department of Political Sciences and leading researcher at ASPRI, Faculty of Social Sciences. 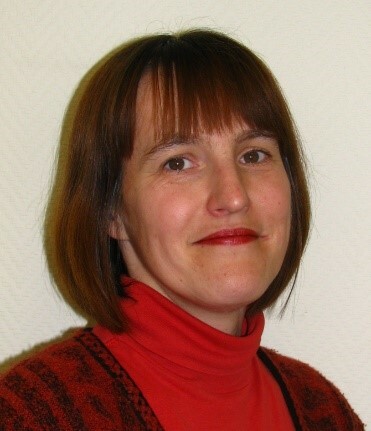 She is an expert at the Congress of Local and Regional Authorities, Council of Europe (Strasbourg). The main research interests deal with modernisation of public administration, governance and policy analysis. 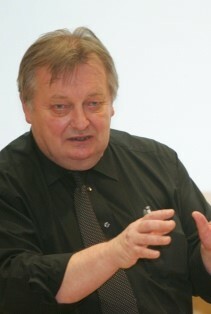 Reinholde has participated in international and local studies on human security, social policy and good governance. Research theme in the programme: social sustainability and social innovation, coherence between inequality, differences in the nature of political participation and political representation of ethno-linguistic groups, as well the degree of the opportunities to overcome these differences in society integration processes in municipal level as the prerequisite of sustainable development of the society. Research interests and previous experience: research interests are related to Democracy Theory and quality assessment of the democracy, Integration Theory, Political Philosophy and History of Political Thought. 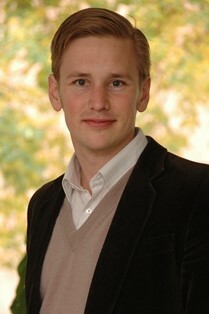 Previously participated in State Research program “National Identity”, has led Latvian democracy assessment projects in 2004, 2007 and 2014; has been chief editor (along with Ivars Ijabs) of the Latvia Human Development Report 2008/2009 "Accountability" and a scientific editor of two collective monographs. Research theme in the programme: Social innovations in psychosocial rehabilitation of cancer patients. Research interests are procrastination and health behavior, health communication and health psychology, science communication, leadership in public administration. Research theme in the programme is interaction between social innovators and public administration. Research interests include research on the role of innovation in economy and society and the role of government in promoting innovation processes. 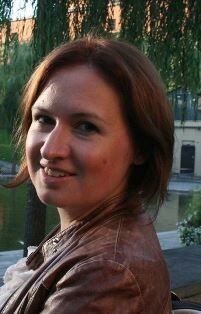 In the scope of her dissertation she analysed multi-level innovation policy mixes in the Baltic Sea Region. Research theme in the programme: Social innovations in the city. Research interests are related with PhD thesis on topic „Revitalization of public space in the city: comparison of Riga and Tallinn”. Main research interests are urban studies. Besides interests includes such topics as rural and regional development, culture and qualitative research. Research theme in the programme: analysis of innovation process, institutional structure and incentives. Research interests: human development, rural and regional development, social sustainability. Experience: professor , Department of Sociology, FSS, lead researcher, ASPRI. Participated in NRP National Identity, international projects, leader of LCS projects, particiaptes in evaluation of Rural development programme. NRP research themes: social value orientations and their impact on individual behaviour; media consumption and its impact on individual behaviour. 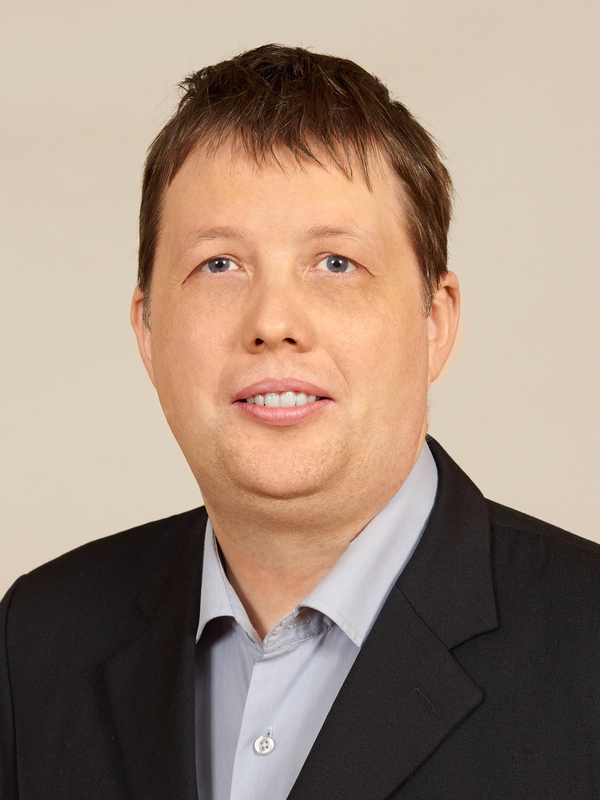 Research interests and previous experience: Professor at the Department of Political Science (University of Latvia) and Senior Researcher at the Advanced Social and Political Research Institute (University of Latvia). Research interests are linked to political parties, party finance, voter behaviour and its linkage to social psychological and economic factors. NRP research topics: Family institution in Latvia, family formation and structures in context of value systems, stepfamilies, fertility. Research interests and previous experience: Lead researcher in The Advanced Social and Political Research Institute. Scietific interests related to demography, in particular, role of education in demographic behaviour, family institution and its changes. NRP research topics: Political attitudes, political alienation, ideological self-positioning, attitudes towards public goods. Research interests and previous experience: Senior research fellow at the Institute of Philosophy and Sociology, University of Latvia. Research interests include migration and integration, political attitudes and participation, social capital and collective action, and research methodology. NRP research topics: Values in the Latvian society, anomie theory, anomie in the Latvian society, its diagnostics and reduction strategies. Research interests and experience: Sociology of religion, sociological and anthropological theory, history of ideas in Latvia. NRP research topics: In SUSTINNO project investigates the role of values in education as well as the applications of information and communication technologies (ICTs) in political communication. Research interests: innovations in governance and democracy in the context of ICTs, political parties, elections, political participation, innovative solutions in regional and urban development. NRP research themes: social and cultural memory, commemoration as social practice, Soviet time in the contemporary value system. 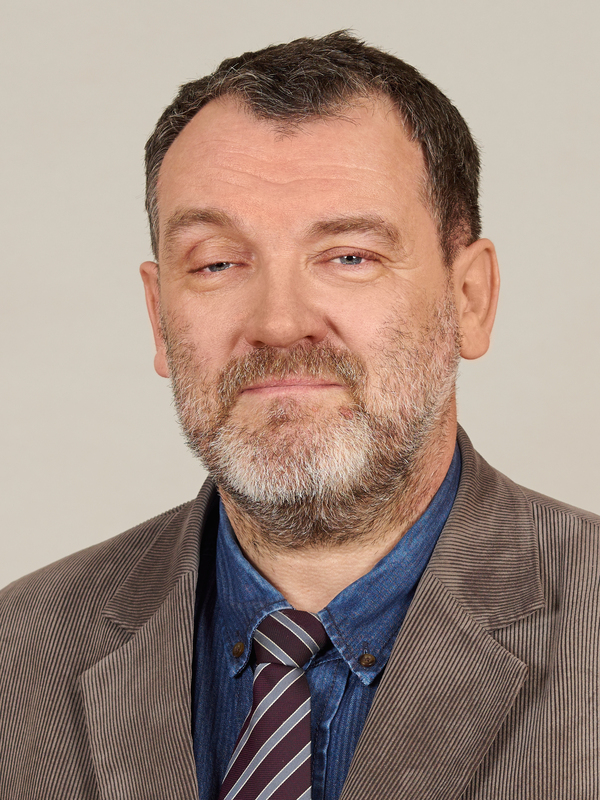 Research interests and previous experience: Professor at the Department of Communication Studies and leading researcher at the Advanced Social and Political Research Institute, Faculty of Social Sciences, University of Latvia. Her main fields of interest are media history, ritualcommunication, social and cultural memory studies, social history and history of women. NRP research themes: Environmental and sustainable development governance and communication, integrated coastal planning and governance, collaboration and integrated governance methodology, household management and pro-environmental behaviour. Research interests and previous experience: Professor on Environmental Governance at the Department of Environmental Science, Faculty of Earth Sciences and Geography, University of Latvia, Riga, Latvia; Chairholder - UNESCO Chair on Sustainable Coastal Development (from 2001); Senior researcher, working with EU and Latvia`s scientific and development projects. UNESCO Chairholder in Sustainable coastal governance. Research interests in development of integrated methodology of environmental and sustainable development governance, coastal and environmental communication governance, environmental pedagogy. NRP research themes: Environmental and sustainable development governance in municipalities; Climate change governance and energy management. 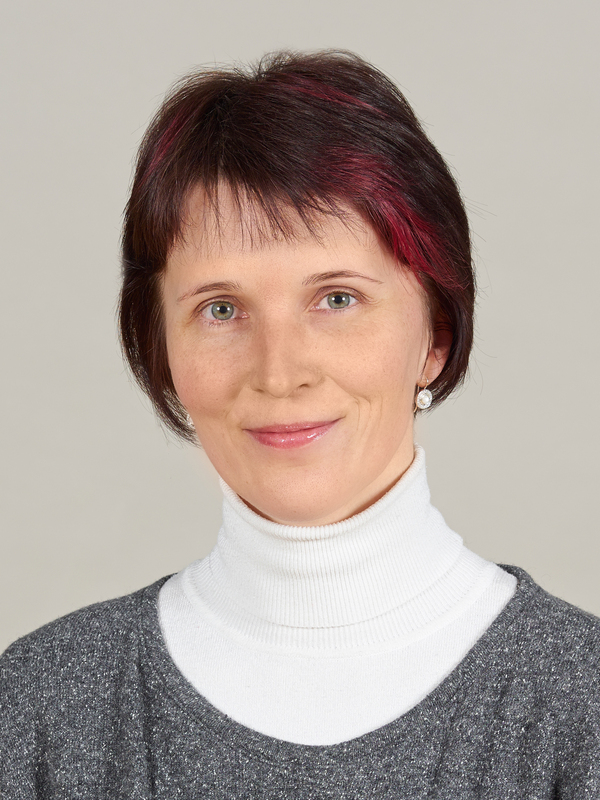 Research interests and previous experience: Associate professor on Environmental Governance at the Department of Environmental Science, Faculty of Earth Sciences and Geography, University of Latvia, Riga, Latvia; Senior researcher, working with EU and Latvia`s scientific and development projects. Senior researcher at the Institute of Physical Energetics. Research interests - management of energy resources in complex energy supply-demand systems, municipal energy-environment management, and integrated research of energy-air emissions-climate change governance instruments, sustainable development and utilisation of renewable resources in the coastal territories of Latvia. NRP research themes: sustainable development governance and environmental governance; sustainable development governance indicator systems, pro-environmental behaviour. 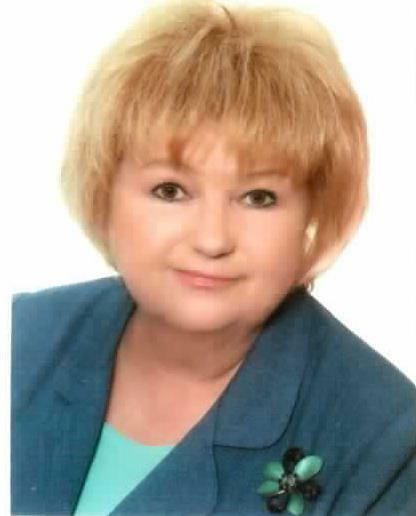 Research interests and previous experience: Doctor Degree in geography (Environmental science studies program), Master Degree in environmental science and management, university diploma in chemistry at the University of Latvia. University lecturer and research fellow, working with Latvian and EU research and development projects. Scientific interests – territorial development planning and assessment questions, especially indicators for sustainable development governance. Previously expert at Cross-sectoral Coordination centre at the Cabinet of Ministers of Latvia Participated in many international research projects about sustainable development and coastal governance problems. Consultant of municipal spatial and development planning. NRP research themes: Municipal environment governance and communication, integrated coastal management, management resources and tools. Research interests and previous experience: Doctor Degree in chemistry, Master Degree of Environmental Science at the University of Latvia. University lecturer and research fellow, working with Latvian and EU research and development projects. Research interests are related to the quality of the environment, municipal environmental governance and coastal management issues. Many years of practice in municipal environmental governance. NRP research themes: sustainable consumption governance and value-action-loads studies, pro-environmental behaviour. Research interests and previous experience: Doctor Degree in geography (Environmental science studies program), Master Degree of Social Science in Public Administration at University of Latvia. University lecturer and research fellow, working with Latvian and EU research and development projects. Research interests connected with issues of sustainable development and sustainable consumption governance and environmentally friendly behaviour. Member of Global research forum on Sustainable consumption and Production and ELEEP Network. NRP research themes: Municipal environment governance and communication, integrated coastal management, management resources and tools, landscape ecological planning. Research interests and previous experience: Doctoral Studies (Year 3) in Environmental science studies program, Master Degree in Environmental Science at the University of Latvia. Bachelor Degree in landscape architecture at Latvian University of Agriculture. Research interests are related to the municipal environmental governance and coastal management issues. NRP research themes: Households environmental management and pro-environmental behavior, public participation and NGO`s. Doctoral Studies (Year 2) in Environmental science studies program, Master Degree in Environmental Science, Bachelor Degree in psychology at the University of Latvia. Research interests are related to environmental governance, public participation and coastal management issues.